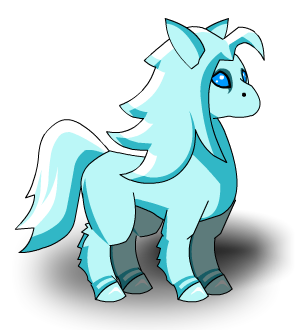 Description: Happy Frostval! Now you can really say you've been pwnd! Thanks to Arkunasha, Na Tra, Pmk138 and Tendou no Mazo.